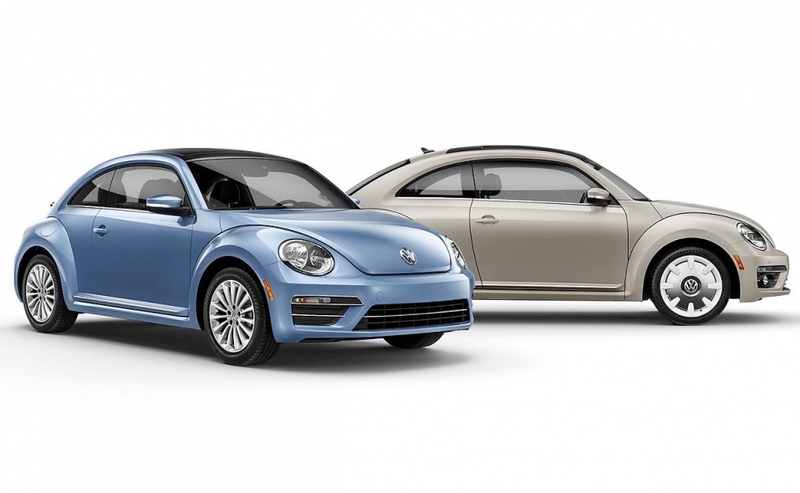 Volkswagen plans two special Beetle models for Canada -- Wolfsburg Edition SE and Wolfsburg Edition SEL -- to mark the last model year for the venerable nameplate. 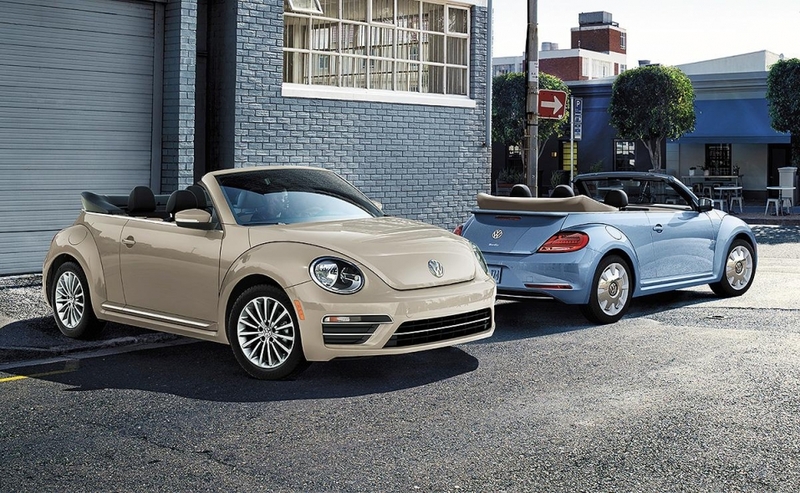 Both will be available in coupe and convertible body styles. 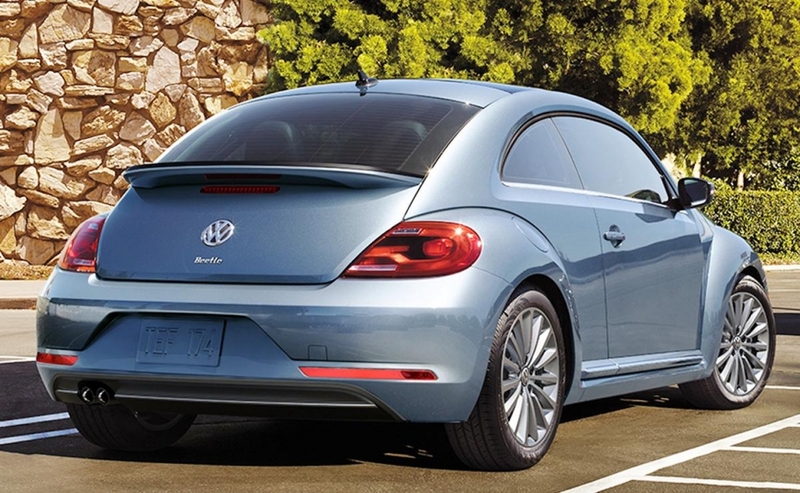 The company says production of the modern, third-generation Beetle will end at a plant in Puebla, Mexico, in July 2019. 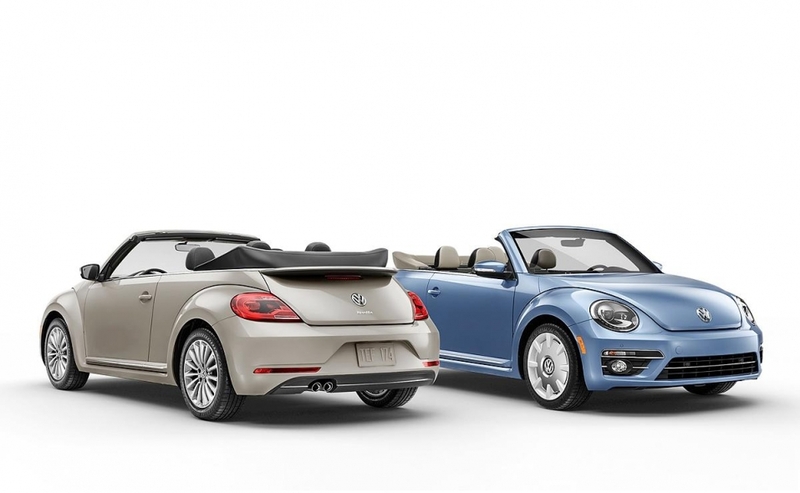 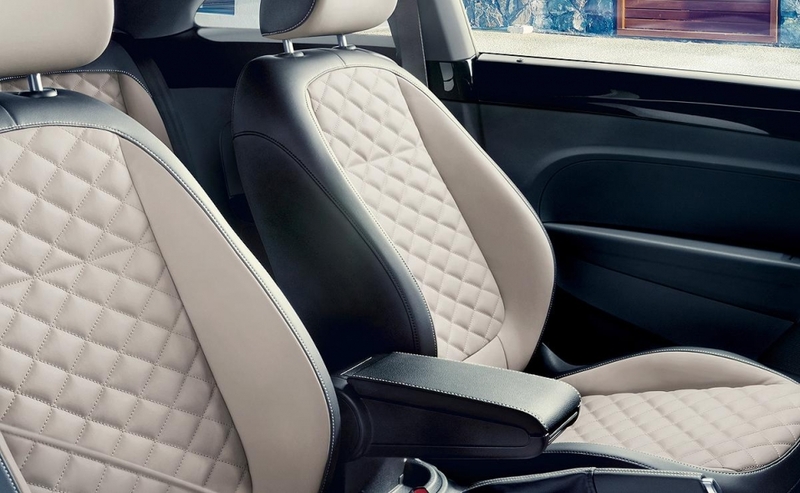 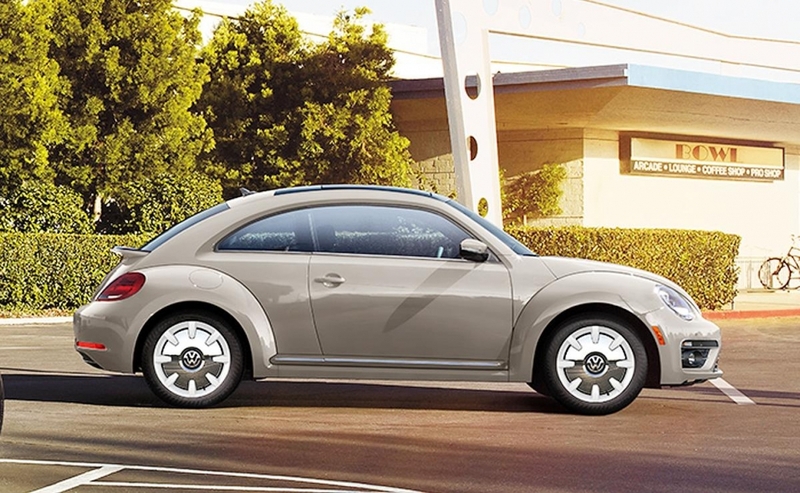 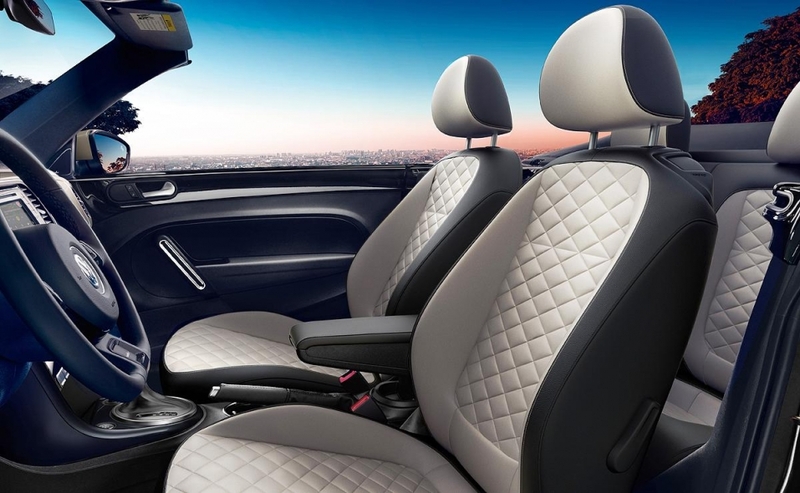 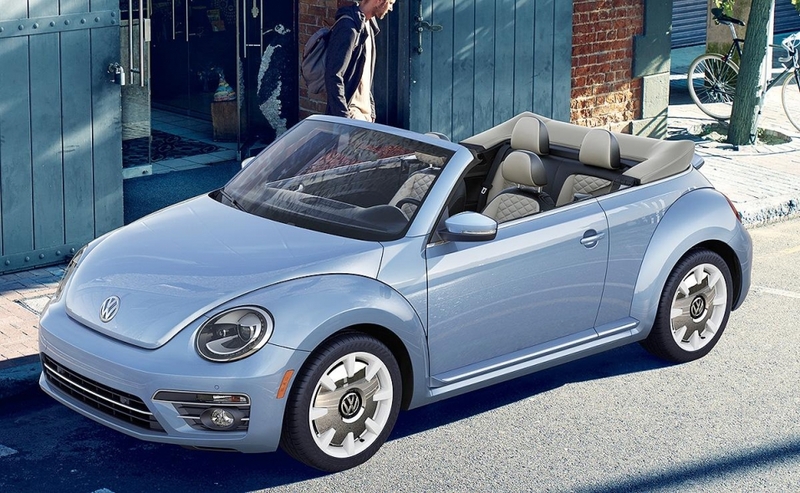 In the United States the last of the Beetles, they will simply be called Final Edition SE and Final Edition SEL.